Home » » Journalist Abiri gets N10m damages for illegal detention. Journalist Abiri gets N10m damages for illegal detention. 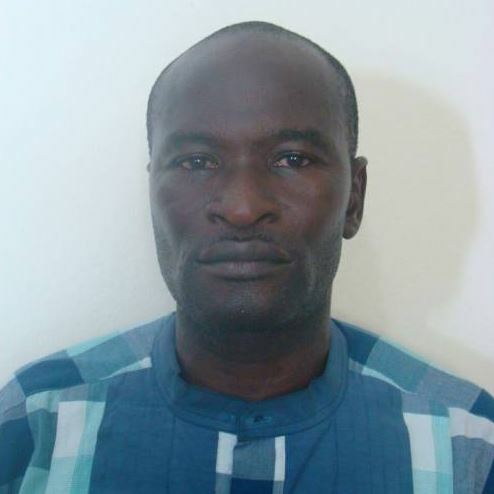 The Federal Government is to pay journalist Jones Abiri N10 million in damages according to Judge Nnamdi Dimgba of the Abuja division of the Federal High Court on Thursday. Mr Abiri who was in detention for two years was arrested in August 2016 and detained for two years till his lawyers filed a fundamental suit against the Federal government. Speaking at the Federal High Court on Thursday، Judge Nnamdi Dimgba, said the federal government had no right to detain Mr Abiri after taking his statement in 2016. “Having taken his statement, the applicant should have been arraigned,” Mr Dimgba ruled. The court therefore declared Mr Abiri’s detention illegal and an abuse of his fundamental rights.